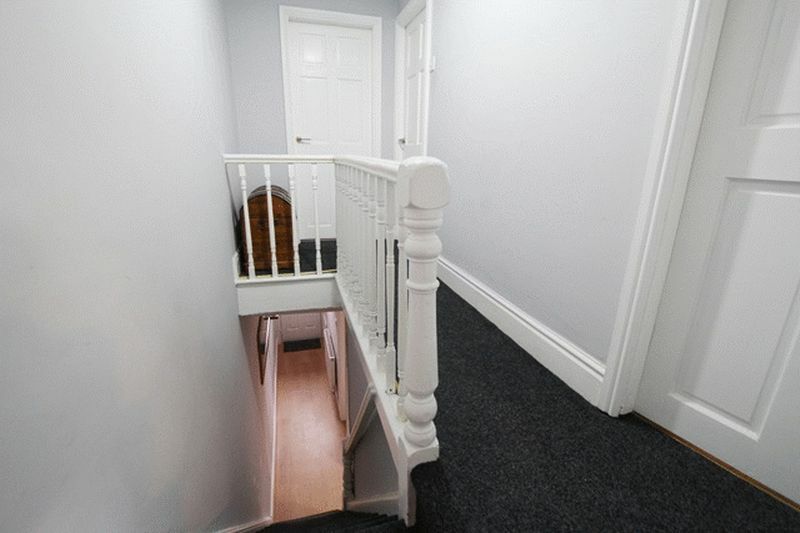 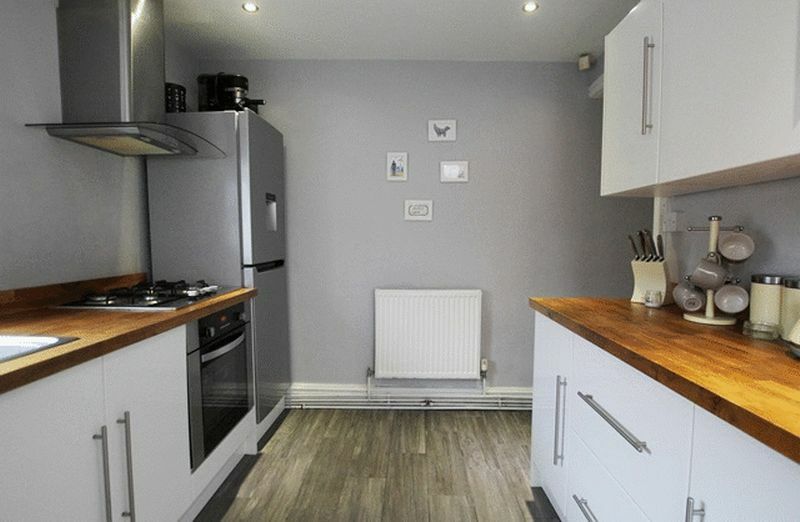 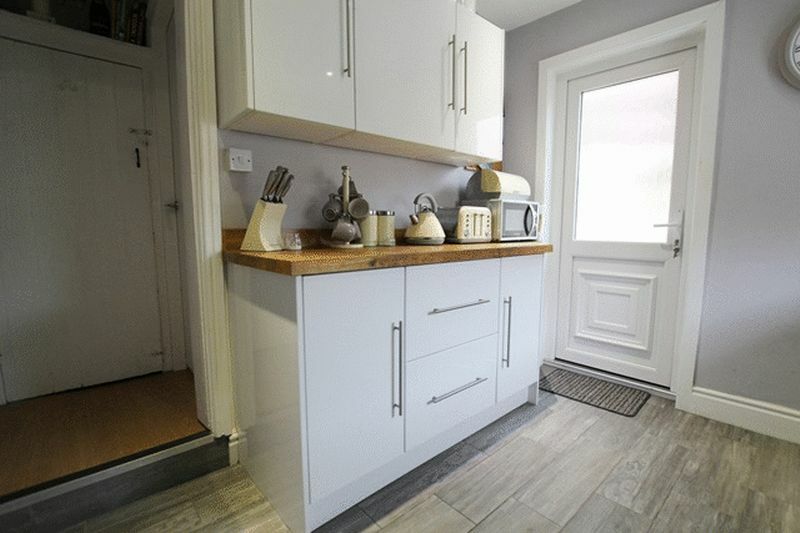 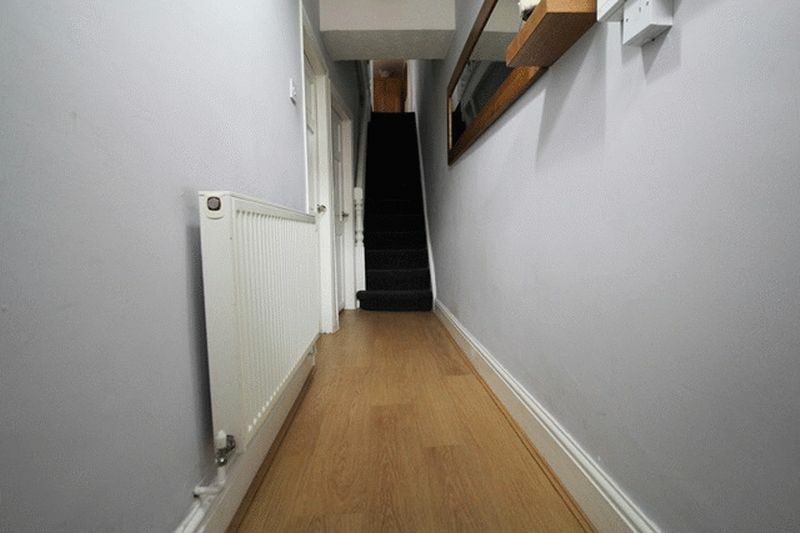 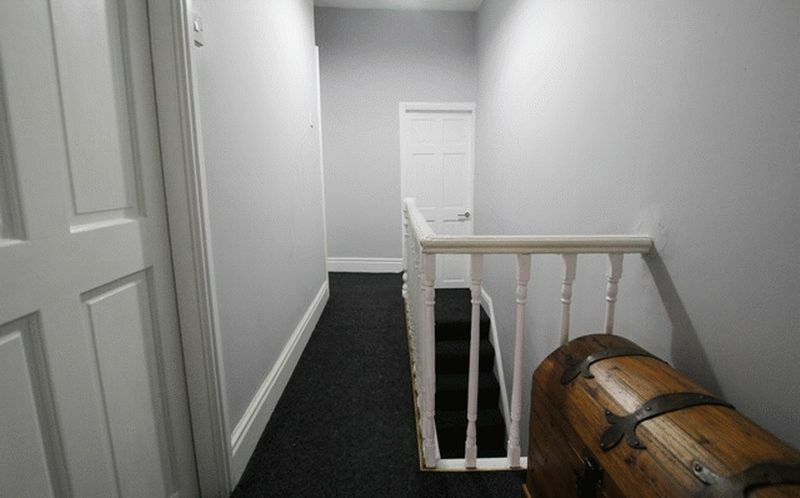 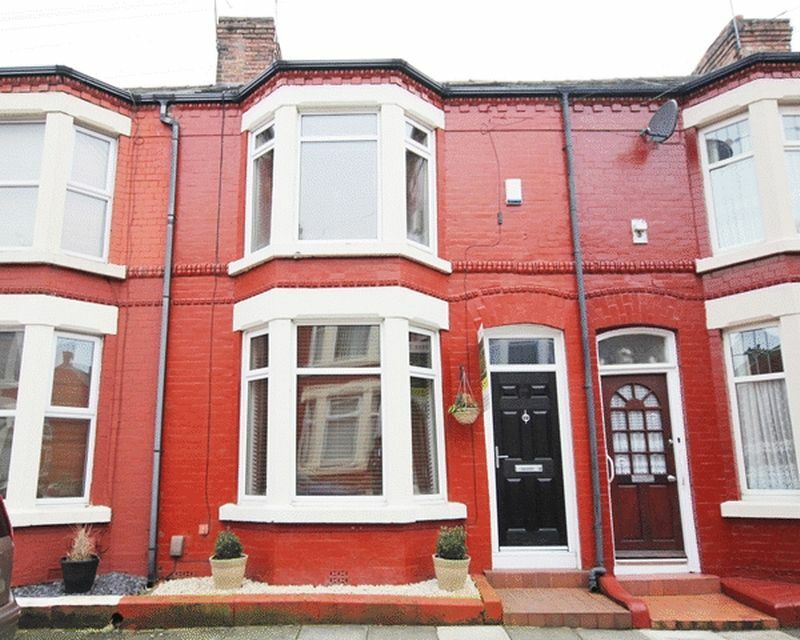 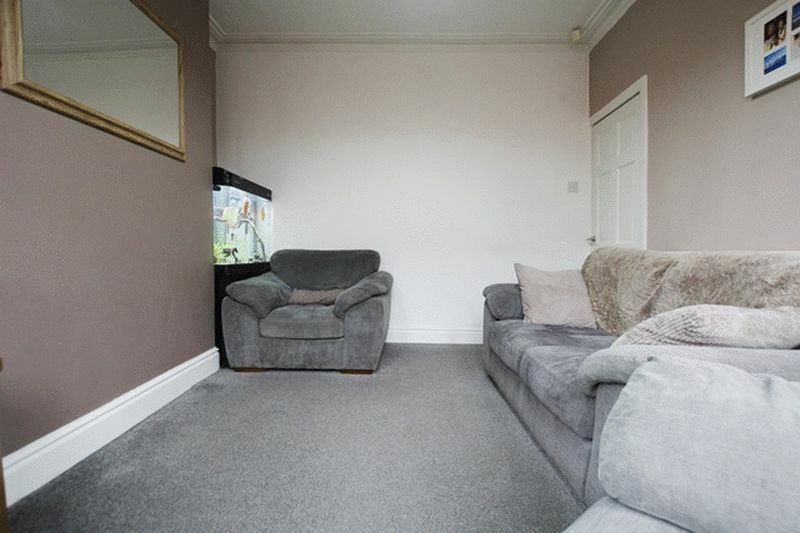 Move Residential is delighted to introduce to the sales market this three bedroom mid terrace property located in the area of Mossley Hill, L18. 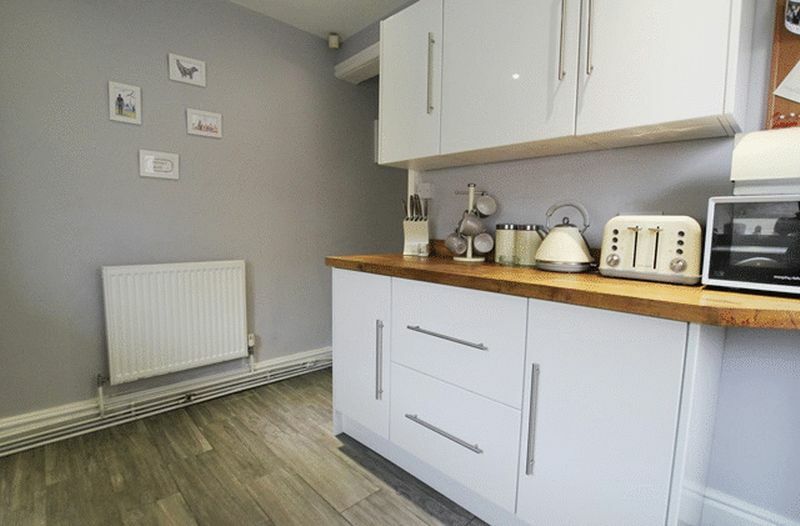 Situated on Briardale Road this well presented property greets you with a smart entrance hallway that guides you through to a bright and spacious family living room. 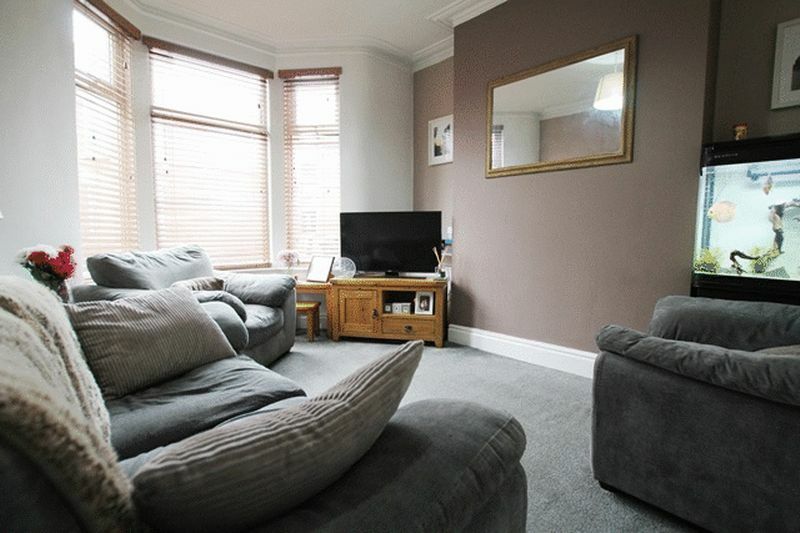 This inviting room boasts wonderful high ceilings, a neutral décor and quality carpeting throughout, and a walk in bay window allow plenty of natural light to flood the room. 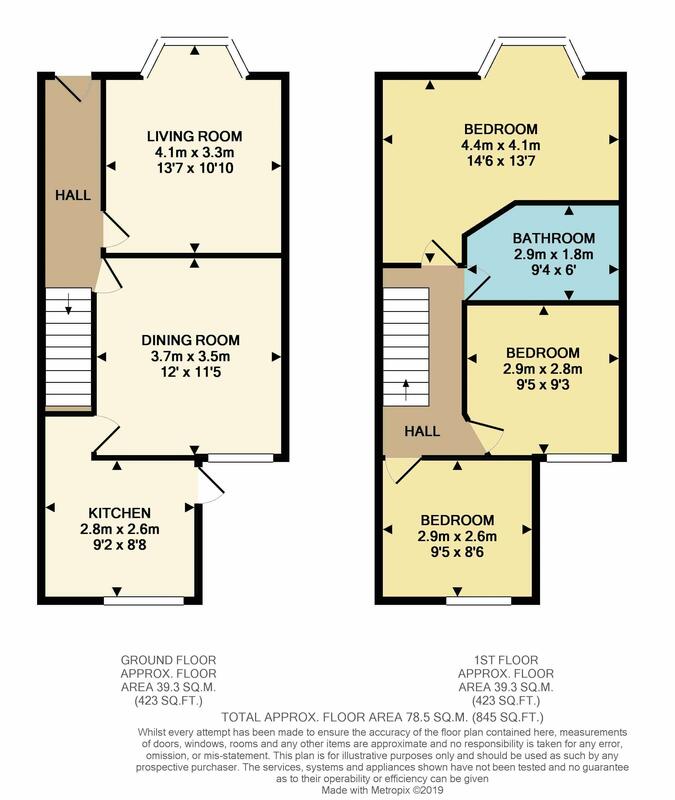 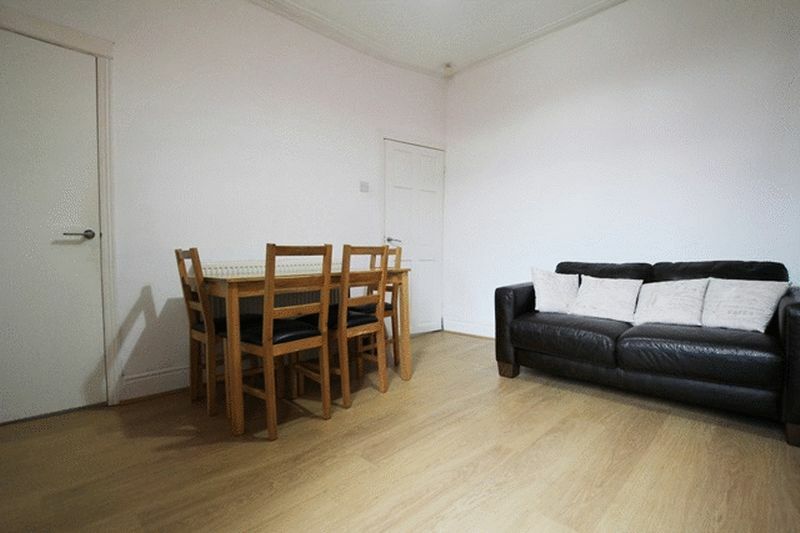 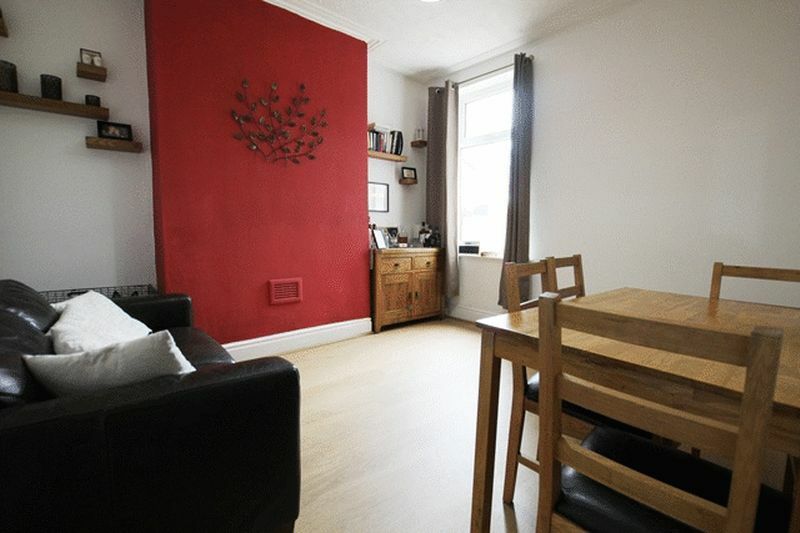 Furthermore, there is a secondary reception room providing an ideal formal dining or family meal times. 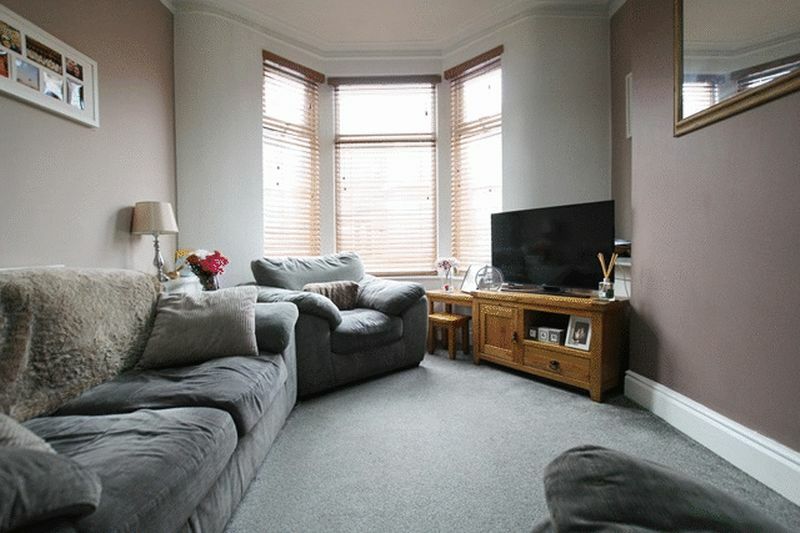 With quality wood style laminate flooring throughout and enjoying generous proportions, this charming room offers the perfect setting for entertaining. 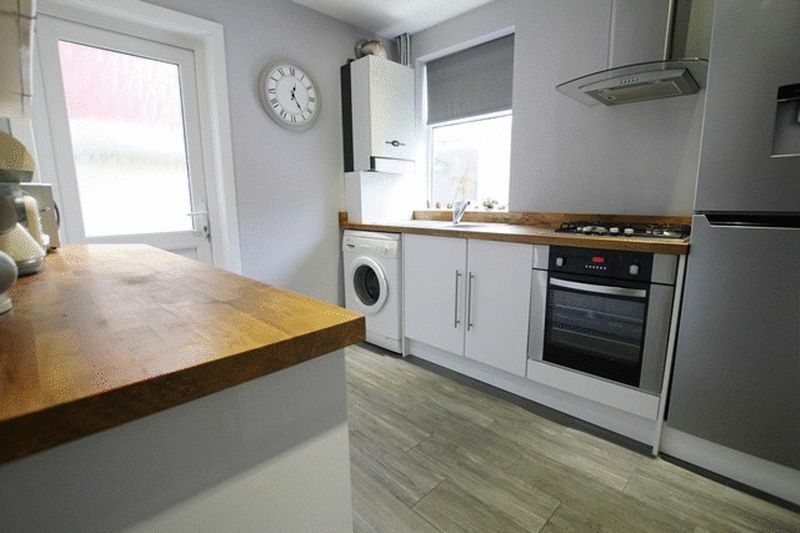 Additionally, there is a modern fitted kitchen featuring a range of white high gloss wall and base units, an integrated gas hob and oven and plentiful work surface space. 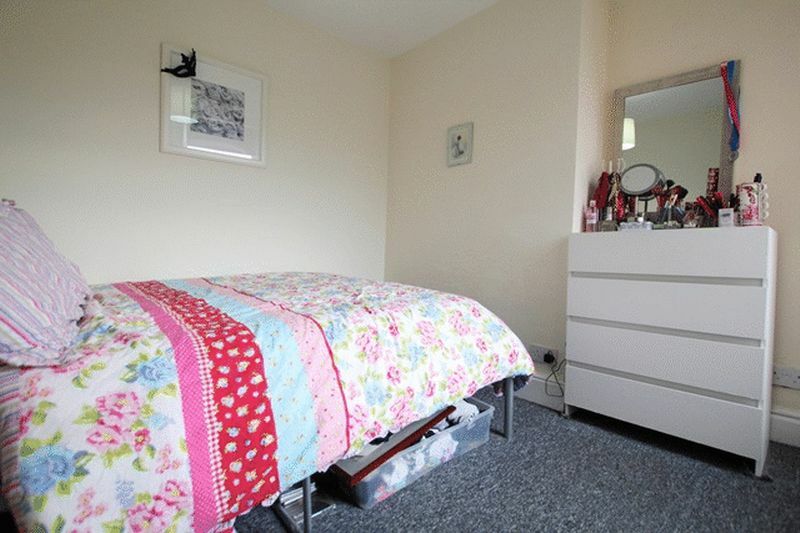 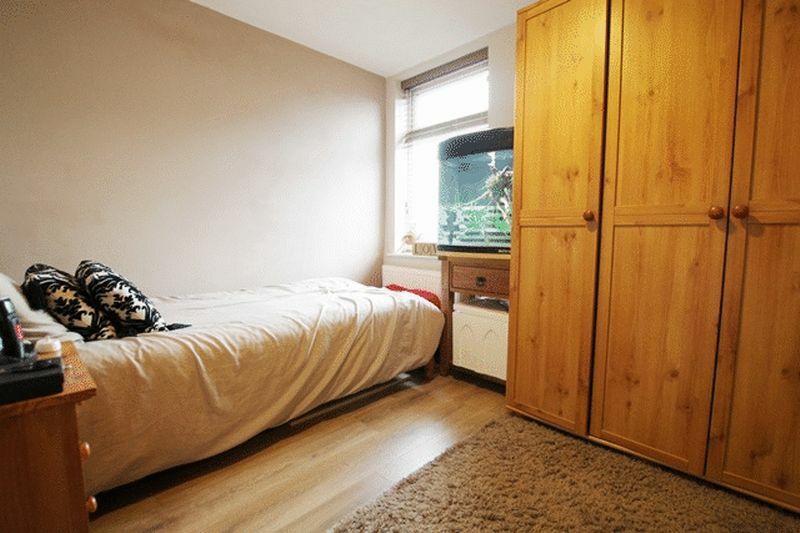 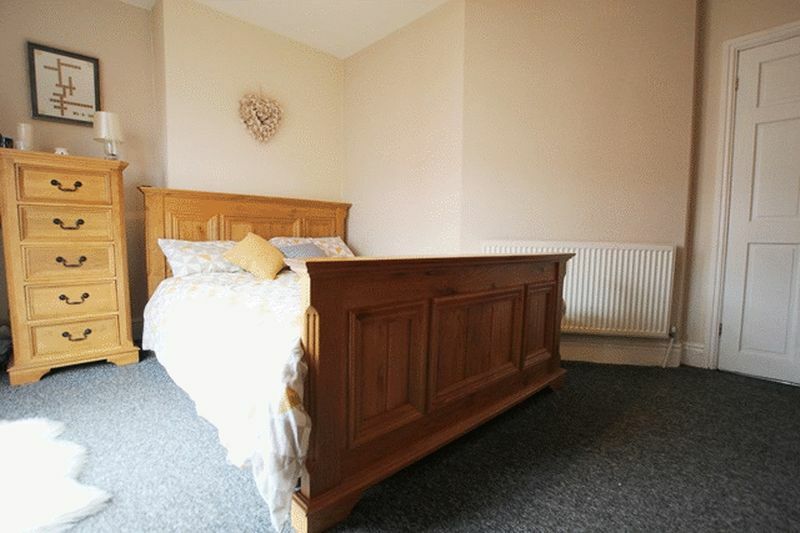 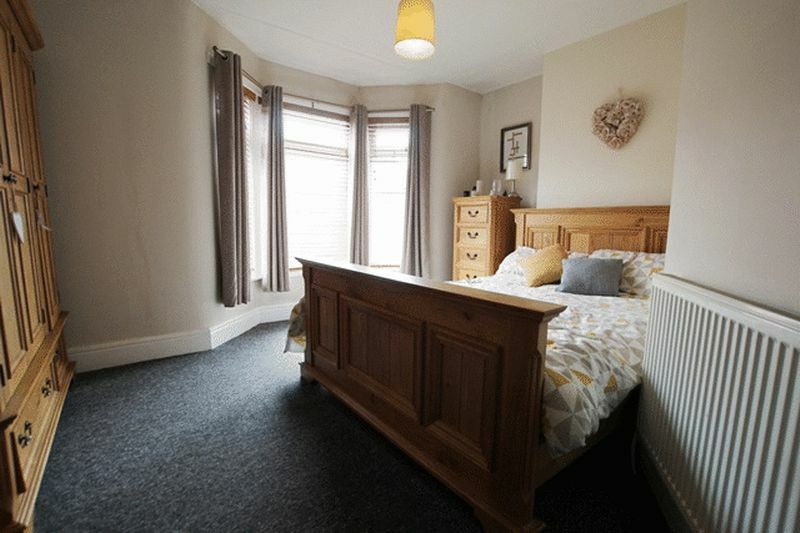 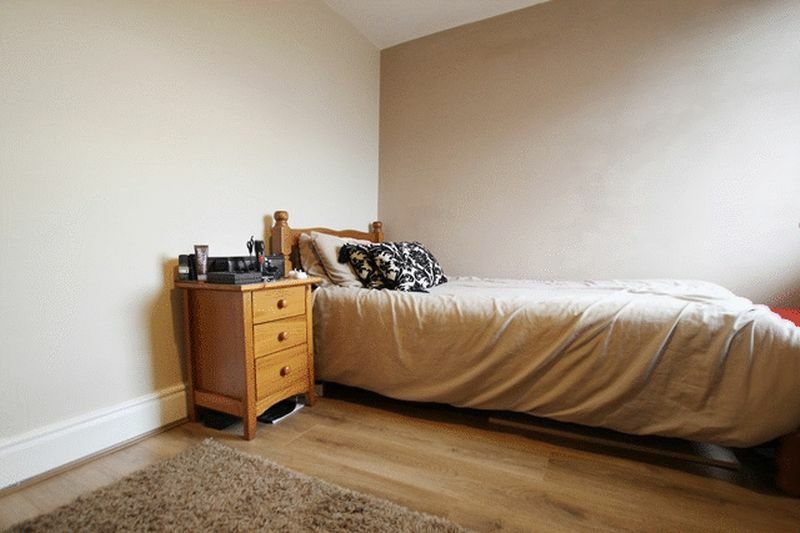 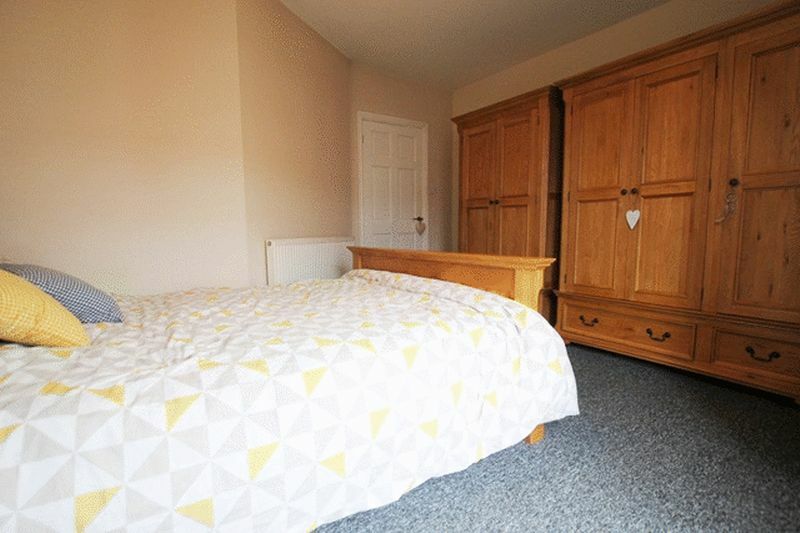 To the first floor, there are three double bedrooms, each room is awash with natural light and is carpeted throughout, with the master bedroom enjoying a walk in bay window. 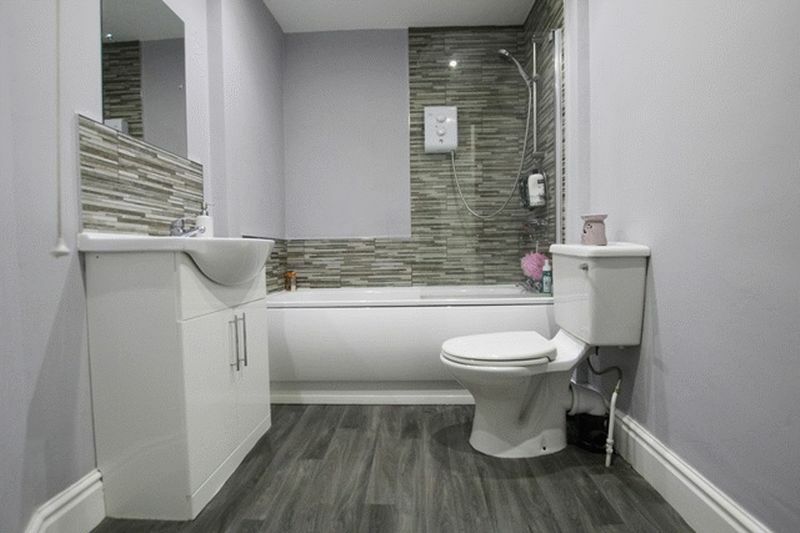 Completing the property is a contemporary style three piece family bathroom suite. 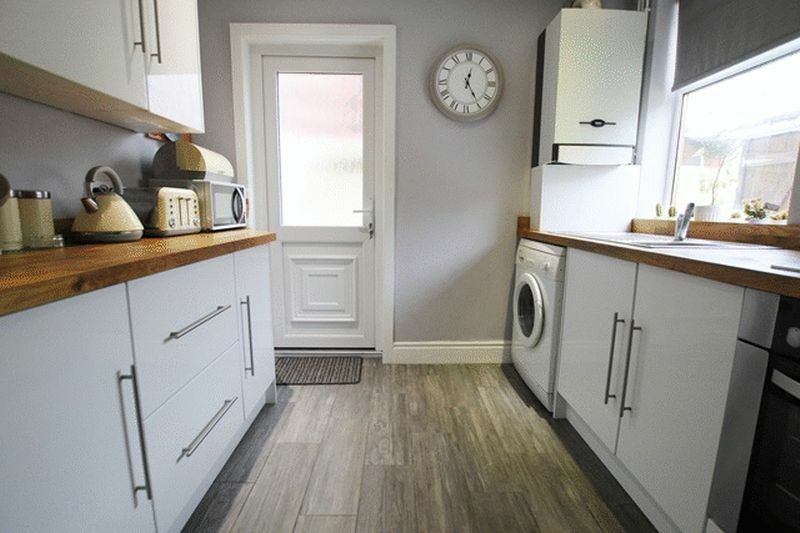 Additional benefits to the property include double glazing and gas central heating throughout, and an enclosed yard to the rear elevation.